The report comes after President Donald Trump unveiled the US' new Missile Defence Review in mid-January, which specifically aims to tackle the threat of possible ICBM attacks by China, Russia and North Korea. Washington is due to brief Tokyo on its plans to deploy a sophisticated radar in Japan to help intercept enemy intercontinental ballistic missiles (ICBMs) in the immediate future, according to the Yomiuri Shimbun newspaper. 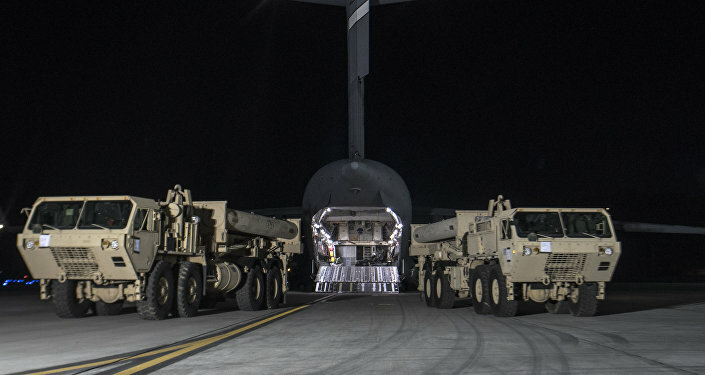 The newspaper cited government sources as saying that the Homeland Defence Radar (HDR) will be designed to track ICBMs heading for the US mainland, the country's territory of Guam, Hawaii and elsewhere. 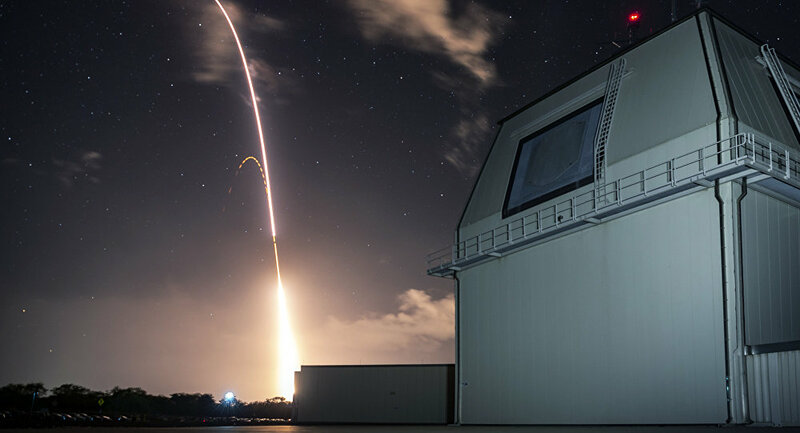 The HDR, set to be deployed in Japan by 2025, is part of the US' new Missile Defence Review (MDR), which was presented by President Donald Trump on 17 January. The MDR, in particular, singled out four countries which it claimed currently pose a missile threat to Americans on home soil: North Korea, Iran, Russia and China. As far as Russia and China are concerned, the document described them as the only countries to have the capacity to carry out a large-scale attack against the United States using ballistic missiles. In December 2017, Tokyo approved the deployment of the Aegis Ashore land-based missile defence system in Japan's northwest and southwest. The two components are slated to enter service before the end of 2023. Japan is currently protected by four destroyers equipped with US Aegis missile defence systems carrying SM-3 intercept missiles as well as surface-to-air modernized Patriot Advanced Capability-3 (PAC-3) ballistic missile interceptors.